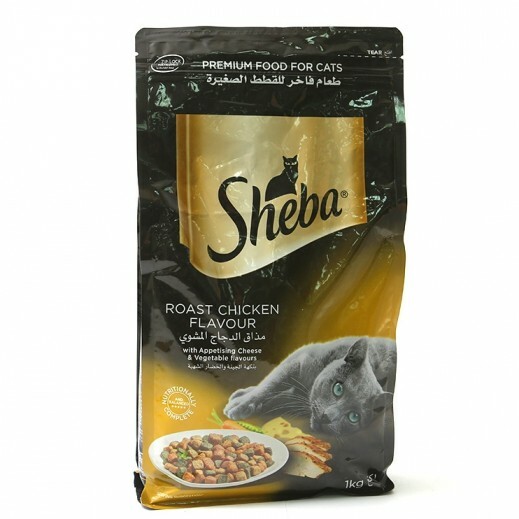 ♦ Treat your cat to an extravagant meal made from simple ingredients with SHEBA Signature Broths Chicken and Vegetable in Clear Broth Wet Cat Food. Prepared with no by-products or fillers, this premium food for cats features pieces of real chicken for an irresistibly savory flavor. Best of all, this gourmet cat soup delivers a variety of textures that adult cats adore. Your feline friend will purr with delight as they lap up every delicious morsel of SHEBA Broths for Cats.